India is place for lot of tourist attractions. Every year many people visiting Indian tourist attractions. We cannot number the attractions in India. In that Indian monument Attractions are playing a great role. Architecture and design lovers are must visit these monument attractions. One of the great monument attractions in India includes Charminar. Charminar it is located in Hyderabad, India. The charminar got this name from the two Urdu words char and minar. It means “Four Towers”. The tower is attached with four grand arches. 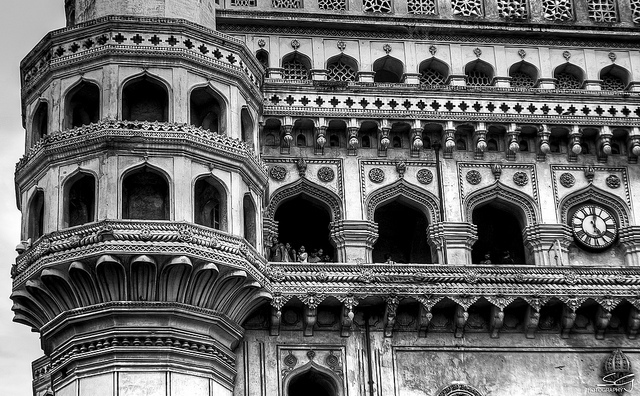 Charminar is situated on the bank of the Musi River. The charminar is also called as icon of Hyderabad. Charminar is built in 1591 by Sultan Muhammad Quli Qutub the fifth ruler of Qutb shahi. There is a particular time to visit charminar. The visiting time starts early morning at 9am and you can visit charminar till 5.30pm. Best time to visit charminar is from March to June. You can enjoy the sightseeing attractions during these months. Indian Monument Attractions are always looks great. Qutab shah built charminar to mark the end of the plague in Hyderabad city. You can see the charminar greater in the evening. It is decorated with full lights. It highlights more in the evening. Charminar is the two storied building. The first floor is covered and you can see the surrounding views from the balcony of this floor. It will give you a great experience for you. There are two other attractions are also their near to charminar. They are Laad Bazaar and Mecca Mosque. Where Laad Bazaar is one of the old Bazaar in Hyderabad. Mecca mosque is considered as one of the big mosque in the world. At a time 10,000 worshipers can visit this mosque. Laad Bazaar market is a major attraction for the tourists and buyers. The construction of the mosque is started by the sultan Abdulla Qutab Shah in 1617. Later Aurangzeb finished the construction in 1693. Charminar is one of the major and important tourist spot in Hyderabad. If you are planning a trip to Hyderabad you must include Charminar in your list. It is one of the must see Indian Monument Attractions. The great Indian monument attractions charminar is also called as symbol of Hyderabad or Pearl City. Here you will get good quality pearls, glass bangles, sarees etc. Char Minar offers stories related to its existence. 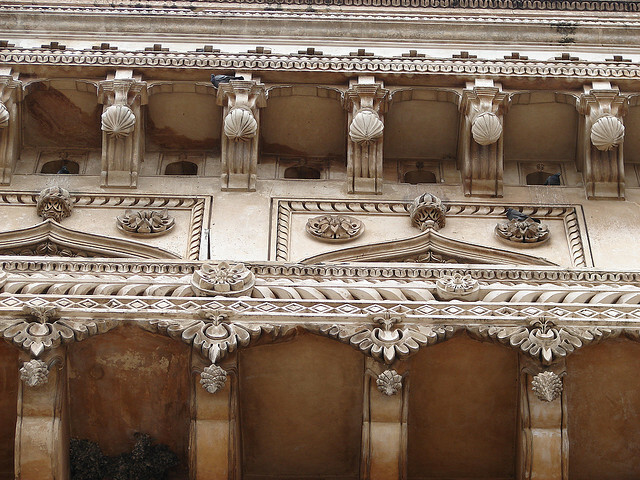 If you are amongst those who love architecture and designs, then in your journey of life you must visit Charminar and enjoy it beautiful architecture.